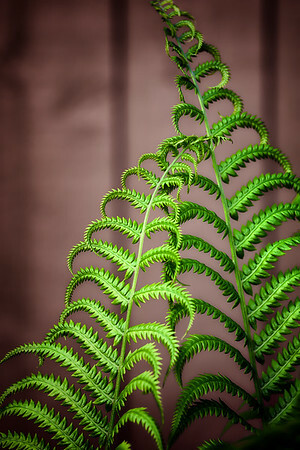 2015-06-12 Ferns from the garden. Sorry I'm not taking part in today's challenge, I just can't quite figure out what it is. Thank you so much for your comments yesterday. Oh my, this is stunning! Fantastic! Stunning and the details, colors, and clarity are off the chain! Stunning light and shadows. Very nice.